With a relaxed beach life and Cuban-bred passion for partying, this Floridian metropolis is a pastel paradise for people watching. And animals too! 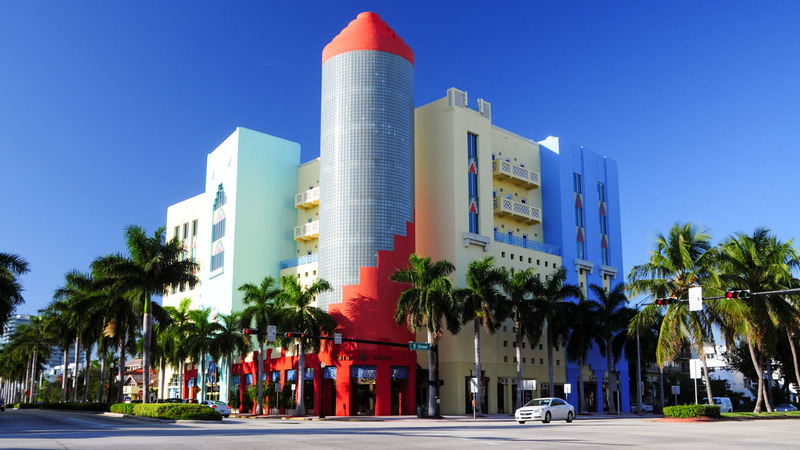 Here are Miami's top 10 attractions. 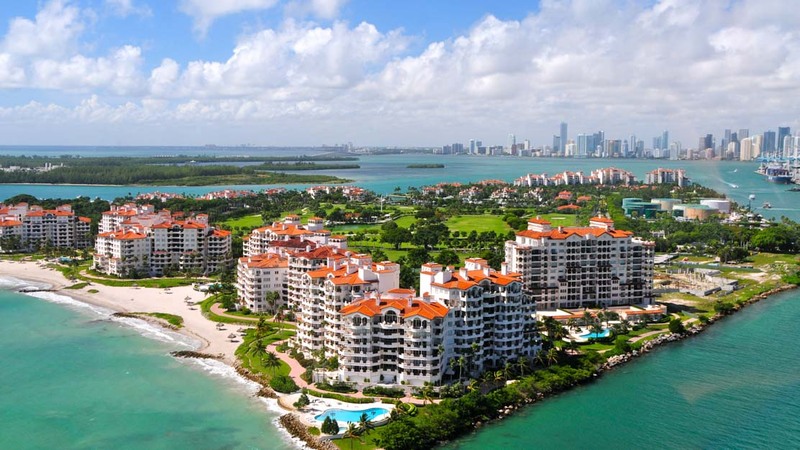 Home to superstars and the mega-rich, the most affluent corner of the US isn't open to just anyone, but you can get pretty close to Fisher Island on a boat tour of the bay. 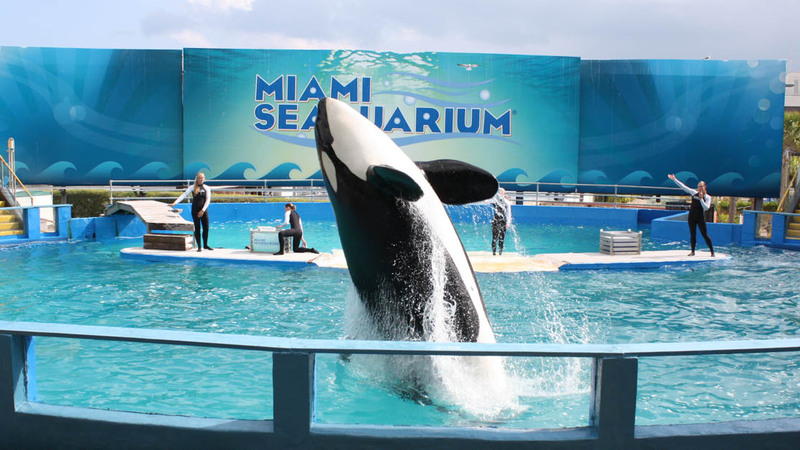 "Flipper" was filmed at the US' oldest oceanarium on Virginia Key, but there are more creatures at the Miami Seaquarium than just performing marine animals – aquatic and otherwise! 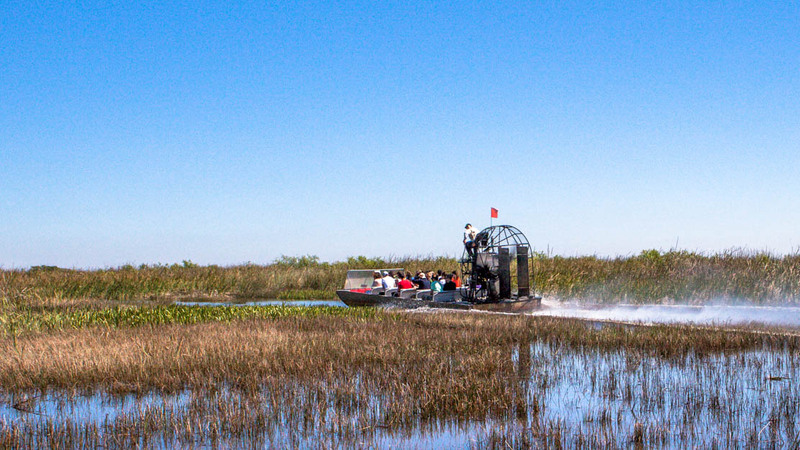 Gator Park is the place to go if you want to see alligators, of course, but take an airboat tour of this Everglades attraction for snakes, turtles, and exotic birds too! 2015 sees the grand reopening of Miami's leading science museum, but this is Miami so there are animals here too. Check out the bird of prey center! Home to the famous Ocean Drive, the first part of Miami to be developed is arguably still the most... well, Miami-ish. South Beach remains one of the city's best beaches too. 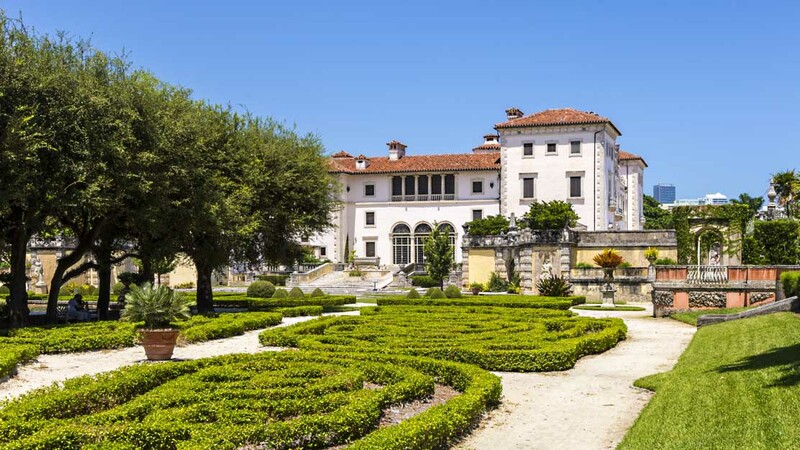 Once known as Villa Vizcaya, this opulent estate is now open to the public to walk around and think about moving there upon winning the lottery. With exhibits catered to the young (and young at heart), this is a great place to take the family, especially if your children are averse to regular museums! 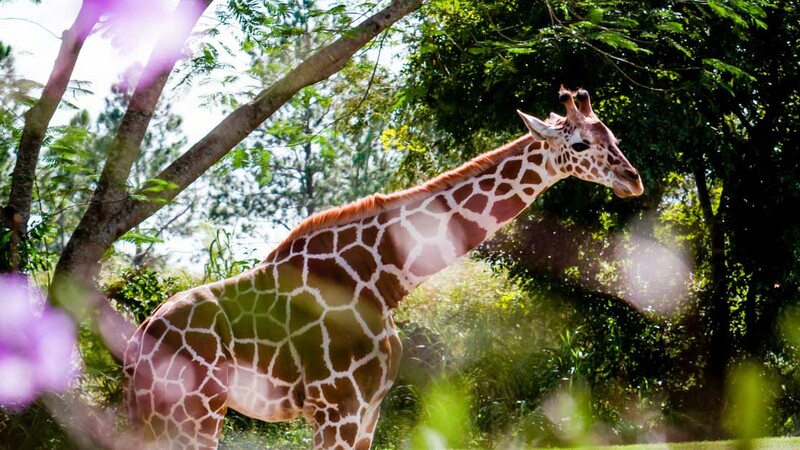 Miami's climate makes it the ideal location for the only tropical zoo in the US. For a small fee you can even feed the giraffes! 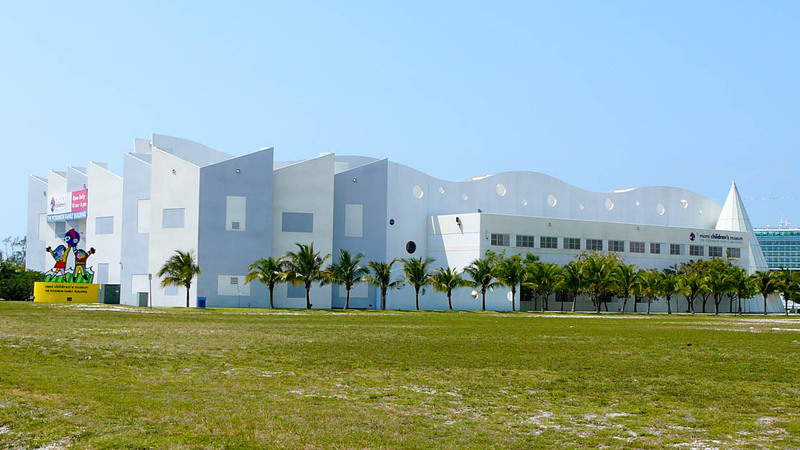 This historic district of Miami Beach is sometimes referred to as the Art Deco District. No prizes for guessing which style of architecture dominates its postcard-perfect streets! 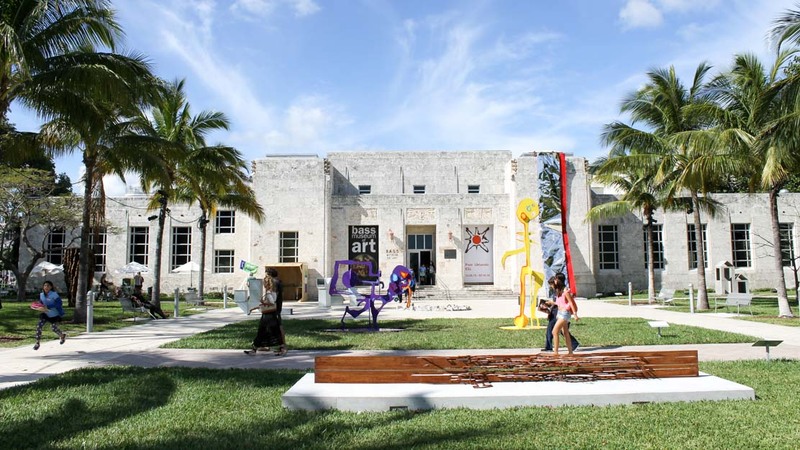 With art from the Renaissance to the present day, the city's leading gallery occupies Miami Beach's old public library building. The city's basketball team is called the Miami Heat for a reason. The tropical monsoon climate means it's always hot, although you can expect thunderstorms in summer and hurricane season runs for as long as June to November. Nevertheless, it's perfect for sunbathing in winter! 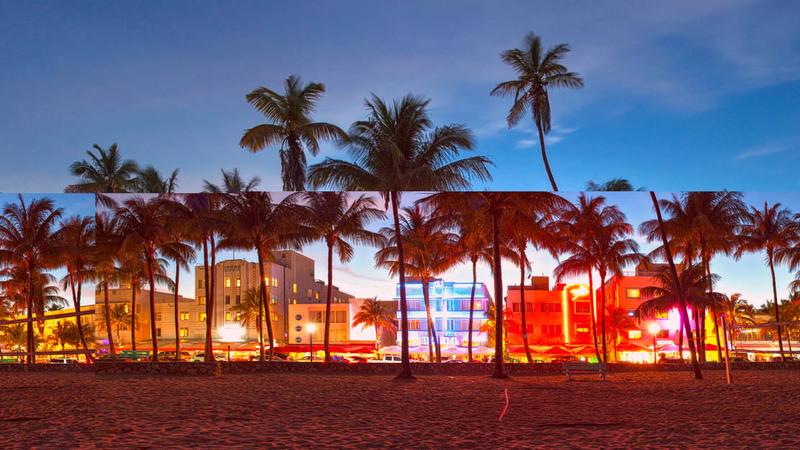 Most of Miami Beach's best attractions can be covered in 3 or 4 days, but book at least a week if you want to see more of the city and/or go to the Everglades. Despite its depiction in movies, much of Miami is pretty safe. Like most cities though, it has parts tourists would be smart to avoid. High-crime areas include Biscayne Boulevard, Liberty City, Opa-Locka, and Overtown. Unlike the others, you might have reason to go to Miami's Downtown district, but stay alert, especially after dark. Want to discover all there is to do in Miami? Click here for a full list. Great fun riding around the streets on a Segway. Some great stops along the way. Useful to have used a Segway previously. Take it easy to start with as you are sharing the road. Good 2.5 hour tour. Great air boat ride and nice little gator show. Great deal for the amount of entertainment! The tour guides and staff are all friendly, knowledgeable and very entertaining. The guide (Chris) was very helpful and provided much information at our level and at the level of our grandsons (10/13). The trip ranks high among the many similar tours we have done in various parts of the world. We had a really enjoyable and informative day. Our trip to the space center was one of the best trips we've had. We thoroughly enjoyed seeing the launch sites, learning about the first trips into space, the Apollo programme, the space shuttle and all the latest developments. Our guide was very knowledgeable and both he and our driver organised the day perfectly. We couldn't have enjoyed ourselves more.